Create a modern interior with the Nemo Modern Black Rectangle Table. 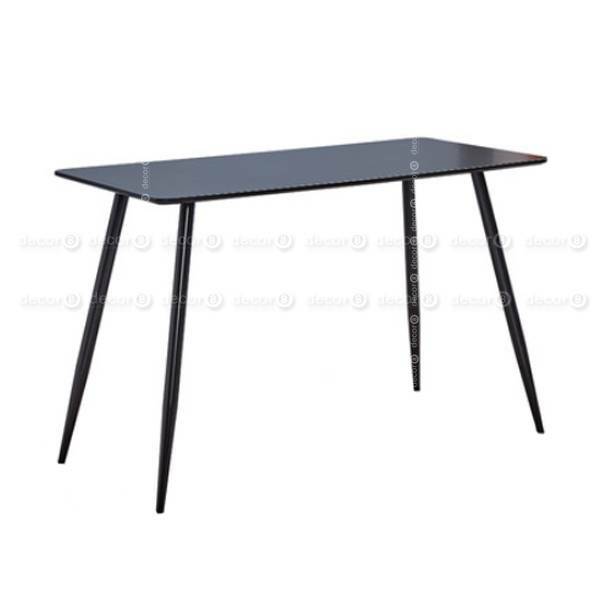 This simple black table is a modern design black rectangle table with four high grade metal legs. The table top has a slightly tapered edge. This rectangle black table is a stylish and modern dining table and meeting table, and is highly versatile and looks great in modern interiors.